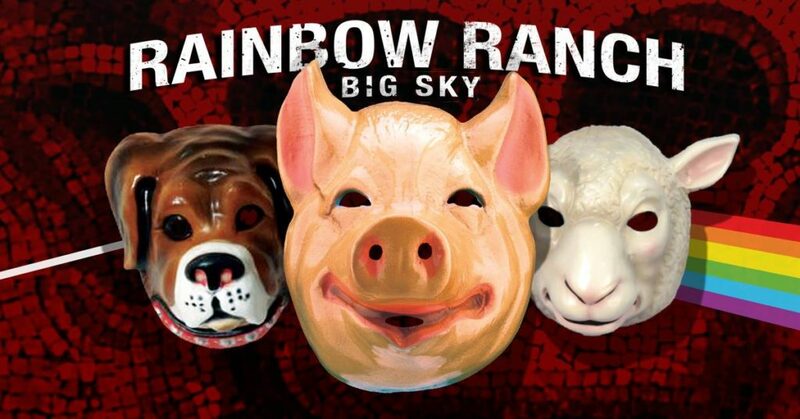 Pinky and the Floyd return to BIG SKY, MT, Friday, November 17, 2017 at the extremely beautiful Rainbow Ranch Lodge & Restaurant. This is a PUBLIC show, BUT, limited to less than 300 tickets!!! This will be a very special, intimate show in a beautiful setting! $25 advance, $30 at the door – less than 300 available!! Very limited tickets, advance purchase recommended!